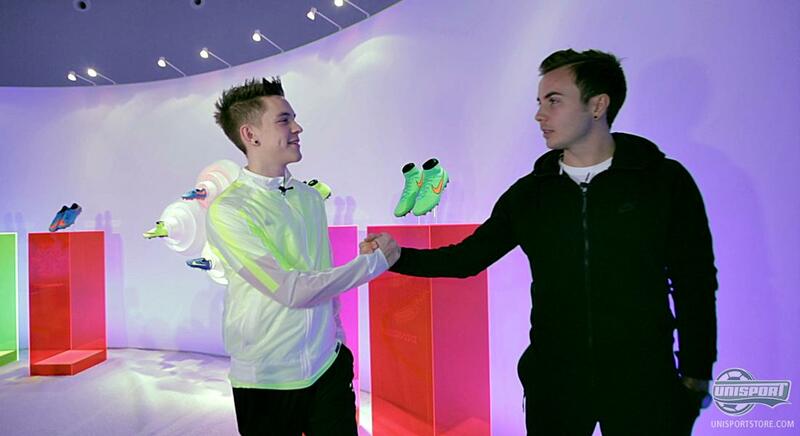 Mario Götze has been in football clubs spotlight for as long as he can remember. In Germany Götze is considered one of the biggest talents, but it’s not always easy being that sought after. 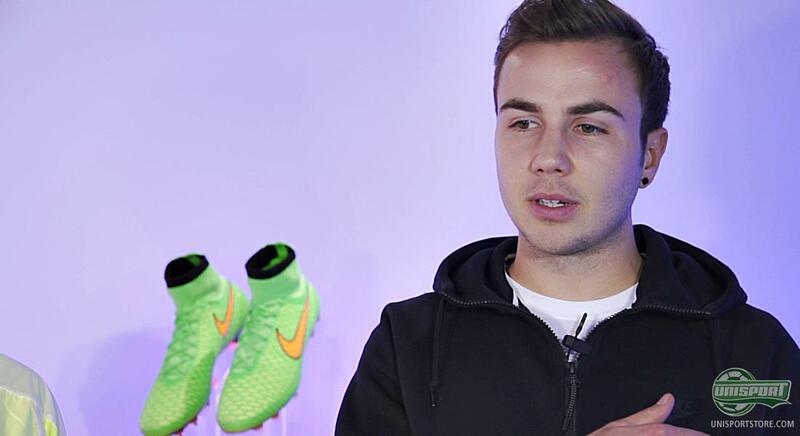 Mario Götze has however proven time and time again that he can handle the pressure. "It’s not always easy, when you are still young and have to deal with so many different things. But I think the most important thing is that you experience things and learn from your mistakes and previous experiences.” Says Götze to Joltter, who got a brief insight into the life of a professional player during the 48 hours he spent at St. Georges Park. You can see the entire interview in the video above and you can also watch, or rewatch, the recap of the entire 48 hours Joltter spent with Nike Football at St. Georges Park in the video just above here. You can also go directly to the Highlight Pack and buy your next pair of football boots, by clicking the banner above.